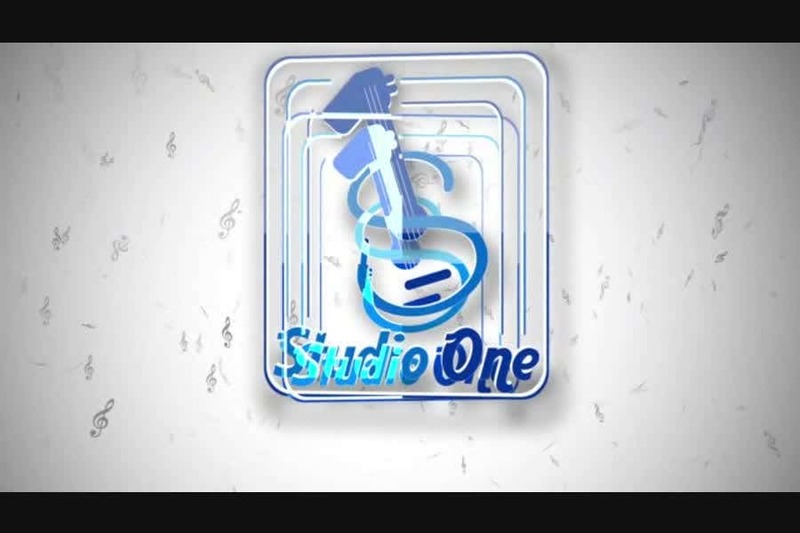 After Effects Intro Video for Music studio. Nice! but i just don't like the music notes on the start. Please try to start with your second frame with logo, and try to find something for the second frame with facebook link.